For all those clients looking for a comfortable airport transport while in Toronto, Toronto Airport Limo is the company of choice. With a number of years in providing these services, the company has mastered the skills and knowledge that will be useful in helping the clients have the best ride to and from the airport. It has been offering its services to the Greater Toronto Area and it is known for its quality services. At Toronto Airport Limo, the clients will be presented with a wide fleet of vehicles to select from. These vehicles are the latest models in the industry and they are well taken care of in terms of maintenance and cleanliness. The travelers will be able to select from different brands and models and in different colors with different features. Most of them come with different carrying capacities and the clients should choose those that will fit their needs. These vehicles are also very spacious and come with air conditioning to keep the clients comfortable while en route. The company also ensures the protection and safety of its clients and it has insured all the vehicles in the fleet. The company caters for different types of groups such as m corporate clients, individuals and other organizations and it provides comprehensive services according to the type of category the client falls in. These groups will be provided with information that is compatible with their needs and be given features that will make their Toronto airport transportation not only comfortable but also stylish. The clients will be presented with different packages that come with different features for them to have a flexible choice when it comes to the selection of these services. They are also able to request additional features such as coffee and newspapers, child and toddler seats, wake up calls, and meet and great. 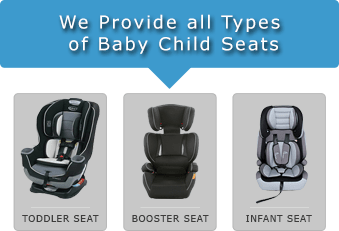 Some of these services are offered for free while others are available at affordable rates. The company is also known for competitive prices, which has made it one of the top choices for Toronto airport transportation. The clients need not to worry once they have selected Toronto Airport Limo for their transportation needs. They will be provided with chauffeurs that are well trained and experienced as well as certified to provide them with unrivaled services. 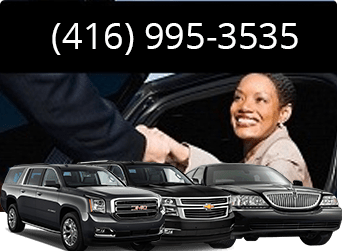 These drivers are courteous, professional and they have sufficient knowledge of the GTA and surrounding areas in order to take the clients to their destination safely and on time. The clients have the option of making reservations through online means and via phone. 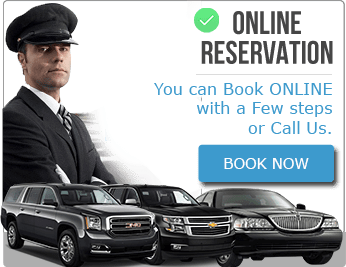 The customer service staff at Toronto Airport Limo is available 24/7 and they will handle all the clients’ questions and concerns on Toronto Airport Transportation. The clients will also be provided with emergency lines to contact in case of any incidents that require the company’s attention.